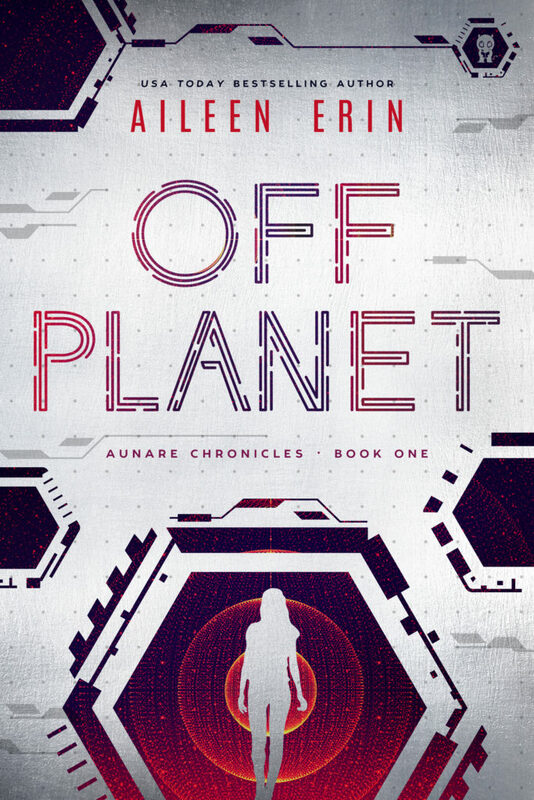 I love a good Sci-fi and this is good sci-fi with Dystopian world where SpaceTech one of the biggest corporation has taken control of all Earth’s governments. Maité is half Aunare has been living on Earth with her mother for ten years. As times moves on it getting harder to hide her abilities. The author has created a world with interesting characters and with plenty of action to keep me glued to the page. Roan is her best friend and has helped her all the years on Earth. I not going to carry on telling you the plot, except to say it kept me reading non stop even in the night as I needed to find out what happens. This is a great world builder as we get to know all players involved. If this is book one then I only have one thing to say is where is book two.